Uber has officially shuttered their plan for self-driving trucks. The company will try to conceive autonomous cars instead. It is a priority in terms of research and development. Two years ago, Uber launched an ambitious development project for autonomous trucks. The company bought Otto, a specialised startup for smart trucks, for approximately 580 million euros. Uber then showed their interest in freight transport. The private car with chauffeur specialist also developped other autonomous vehicles, and the company chose to concentrate their effort on cars. The priority is to launch new tryouts on the road. Regarding its rapprochement with the freight transport industry, Uber launched in an app called Uber Freigh in 2017 in the USA, that links freight company with independent truck drivers. 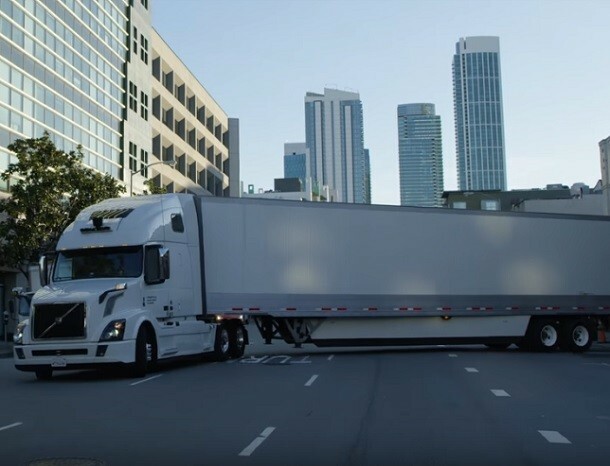 Uber explains that the stopping of the autonomous truck project won't have any consequences on the app development. Uber Freigh will still be working.